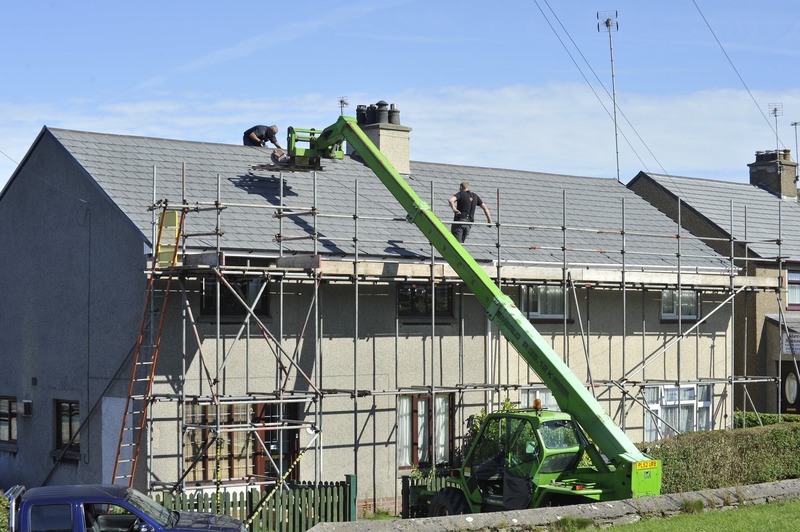 13Oliver Letwin MP has published a critical review into the low build-out rates across the United Kingdom. In Part 1, we have talked about what precisely this problem is and why it is such an issue. Here in Part 2, we will look at Letwin’s proposed reforms and evaluate his proposed solutions. What Does Letwin Want to Reform? The government should adopt a new set of planning rules for very large sites in areas of high demand, which requires a diversity of offerings to the housing market. Local authorities would determine the exact requirements. A National Expert Committee ought to be established to advise local authorities on said diversity requirements, as well as create an appeal and arbitration process if there are disagreements between the local authority and developer. Introduce local planning authority powers in places of high housing demand to create master plans and design codes for large prospective sites, which promote diversity and good design. Allow local authorities to compulsorily purchase land at prices which reflect its value if planning permission and master plan requires ownership of said land. For example, if a small strip is privately owned in a much larger amount of a local authority’s large site, yet the owner will not sell, then said land could be bought from the owner regardless of the owner’s wishes. 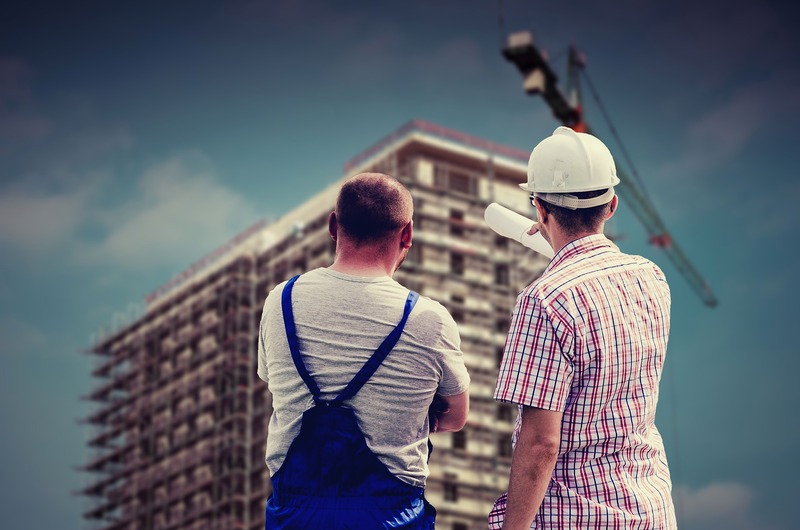 What Would Letwin’s Reforms Mean for Surveyors and Engineers? There are a number of ways in which his policy changes would impact how we do business. Our guide about how to obtain planning permission would still apply for small renovations, but there would be a lot of differences to note for bigger builds. Currently, the National Planning Policy Framework (NPPF) lists many requirements for new builds to encourage some degree of diversity – accounting for a mixture of tenants, planning for at least 10% affordable home ownership, encouraging subdivision of sites, and so on. Letwin would first create specifically designed planning rules for large sites. In particular, this would take the form of a new planning policy annexed to the NPPF to deal with large sites in areas of high demand. This would dramatically change the regulatory framework in which surveyors seek planning permission on large sites. Secondly, Letwin would empower local planning authorities to have more flexibility and control over how sites are developed in their areas. 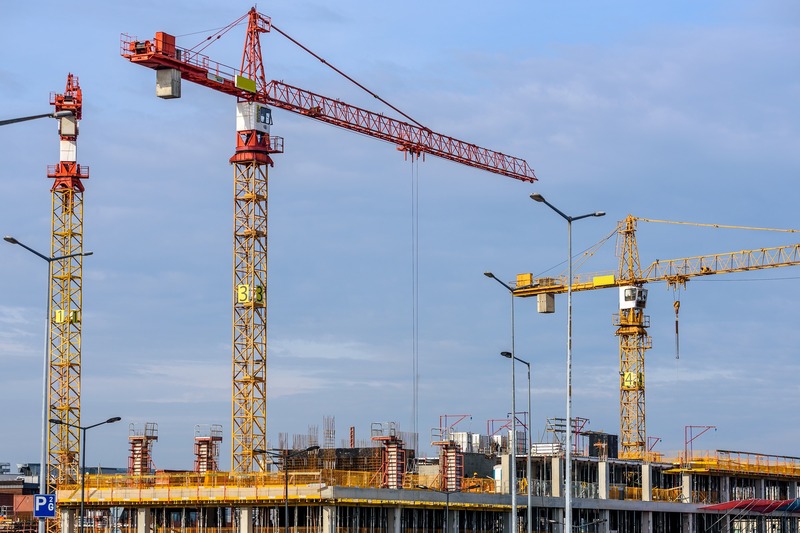 This means that those making large planning applications will have to work more closely with authorities than before to make sure their development will be approved. However, it also means that authorities will have more power to agree to applications or even actively offer large sites to be built upon. Third, the establishment of a National Expert Committee for arbitration and appeal to those building on large sites will give another avenue of recourse if planning permission is denied or debate by local authorities. The actual way this committee would be staffed and organised will have a significant effect on whether it helps or hinders more sites being built upon, however. The biggest change Letwin proposes is to empower local authorities to designate an area as a single large site and to specify master strategies for these sites with strict design codes, landscaping obligations and infrastructure requirements to developers. Such power would, on the one hand, limit the kind of developments that could be put on the site, but on the other could mean that the local authority already would have done some of the heavy lifting in creating a plan for a particular area. Many continental European states already have reforms like this to give local authorities the statutory power to develop large sites. Whether this reform would work depends on whether local authorities use this power to make their master plan into unrealistic ‘wish lists’ of how they hope a site would be developed, or whether they actively propose sensible and profitable plans with full design codes for developers to use. Finally, Letwin proposes to let councils create Local Development Companies (LDCs) and LAMPs (Local Authority Master Planners). LDCs create a master plan and design code for particular sites, bring in private capital to buy land to parcel with authority-owned land in an area, and then parcel the site together and sell to different builders to build on the land. LAMPs, by contrast, develop a master plan and full design code for the site, then give the entire site to a private infrastructure development company which will, in turn, sell the plots of land to different builders to build the site. How Have People Reacted to the Letwin Review? Among builders, the report’s reception has been mixed. Austen Reid, Director of the UK’s largest social landlord, the Clarion Housing Group, spoke positively of the proposals contained in the Letwin Review. He said they “look forward to the Government acting on the review and introducing policies to help us deliver the homes this country needs”. By contrast, the NHF said they were upset that their recommendation – a 50% affordable housing rule for public land – was not addressed. Likewise, the Town and Country Planning Association’s High Ellis did not like that local authorities would have more power valuing and compulsorily purchasing land, as their valuations, he said, were often low. The government itself will hold off on commenting on the review until later this year, as part of a more comprehensive evaluation of housing policy. 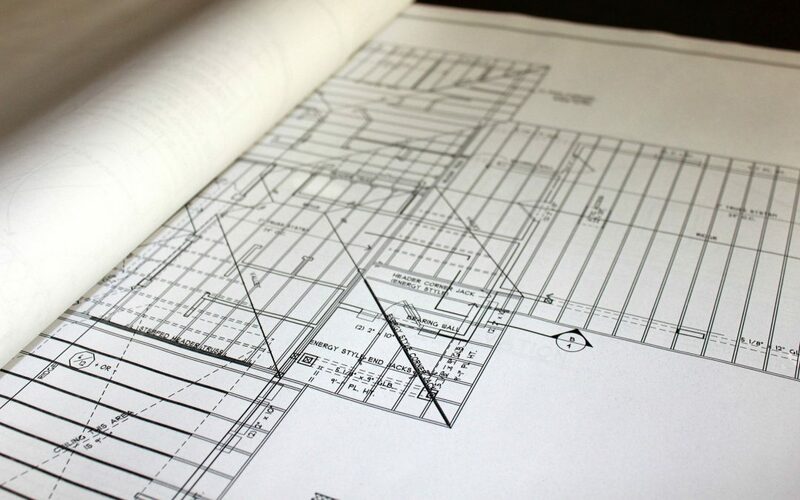 Letwin’s reforms mostly deal with large sites, but if you need help with planning applications in Devon or Cornwall, please contact us and we will be happy to provide our expertise.